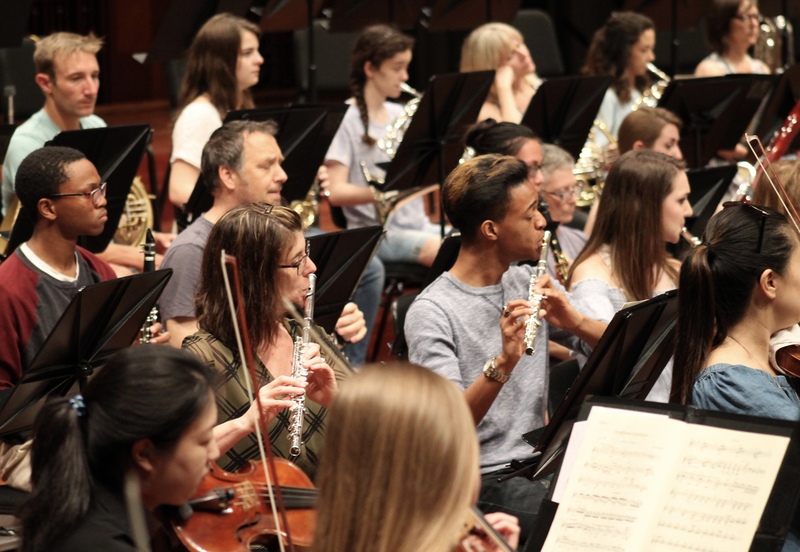 Next month, the Nashville Symphony will host our second Composer Lab & Workshop, an unique opportunity for young composers to hear their music performed by the Nashville Symphony and receive mentoring and feedback from orchestra professionals. 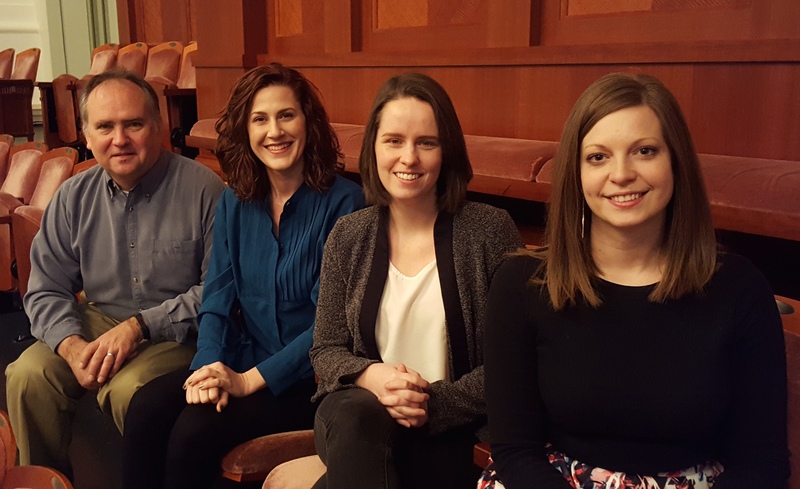 Four young composers had been selected for this year’s three day event from November 13 – 15, one of whom may potentially earn a performance of their work on the Nashville Symphony’s 2018/19 Classical Series. FREE tickets are available now! 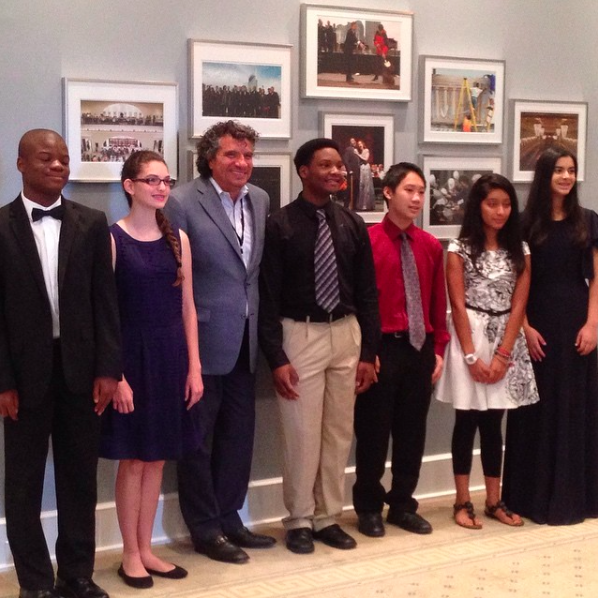 to a performance on November 14 at which the Nashville Symphony, under the baton of Music Director Giancarlo Guerrero, will conduct the selected work by each of this year’s Composer Lab Fellows. 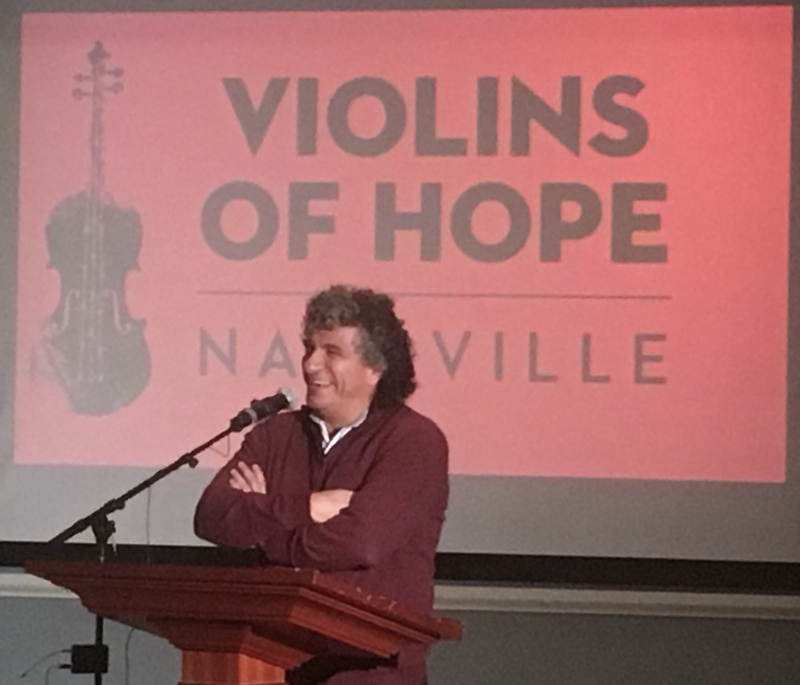 On Tuesday, September 12, the Nashville Symphony hosted a press conference at Schermerhorn Symphony Center to announce the city-wide collaboration effort to bring the world-famous Violins of Hope to Nashville in the spring of next year. A diverse array of local organizations – including the Nashville Symphony, Jewish Federation of Nashville and Middle Tennessee, Nashville Public Library, Nashville Ballet, Frist Center for the Visual Arts, Vanderbilt University, Blair School of Music and many more – will bring this rare collection of instruments – the majority of which were played by Jewish musicians interned in concentration camps during the Holocaust – to Nashville from Israel in mid-March 2018. Restored and refurbished by Israeli luthiers Amnon and Avshi Weinstein, the Violins of Hope will be the centerpiece of a months-long initiative designed to foster a city-wide dialogue on music, art, social justice and free expression. This month saw the end of a long and thorough audition process that began on March 12 and led to the selection of our first ever class of students who are beginning the Accelerando program this fall. Speaking on my own behalf and that of the Nashville Symphony and our community partners: we are thrilled! Our first class of Accelerando students represents the dynamic diversity of Middle Tennessee well: each of the six students in grades 7 -10 attends a different school, two in Rutherford County and the other four at Metro Nashville Public Schools. 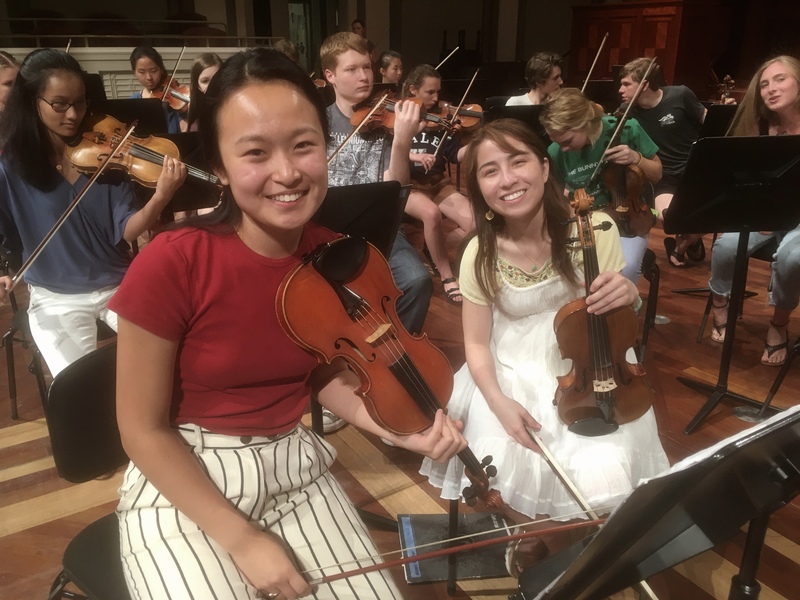 Our inaugural class of student instrumentalists collectively play violin, viola, flute, bassoon, and trombone, and will begin weekly lessons with Nashville Symphony musicians in September, as part of a comprehensive scholarship program of activities to prepare them for music school at the college level. Next Wednesday, May 11 at 7 pm, the Nashville Symphony and the League of American Orchestras will host the most prestigious event of its kind in North America – right here in Nashville, at Schermerhorn Symphony Center. This is a FREE concert and is open to the public.